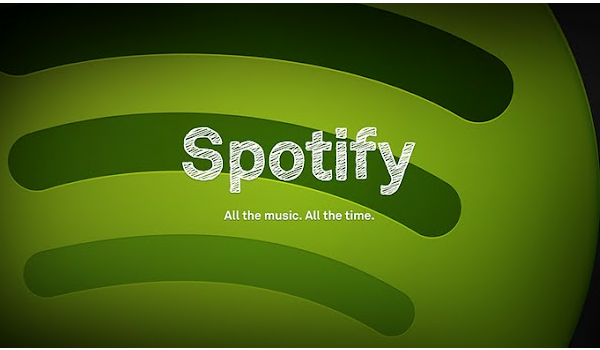 Spotify today announced that they’ve set their music streaming service free on Android smartphones and tablets. According to a post on the company blog, Spotify still offers the Premium version however all others can still enjoy the same great features, but with occasional ads. In other words, it’s similar to what you’ll find on the desktop client. Play everywhere – Tap into millions of songs wherever you are. Just like the desktop, mobile radio has the entire Spotify catalog to choose from. Save the songs you love – When you like a song, give it a thumbs up and it’ll be saved to a “Liked from Radio” playlist on your desktop. So you can listen whenever you like. Make it more personal – Every time you give a song a thumbs up (or down), Spotify learns. Our radio gets even better the more you listen. Read more on the company blog and/or download Spotify for your Android smartphone or tablet.